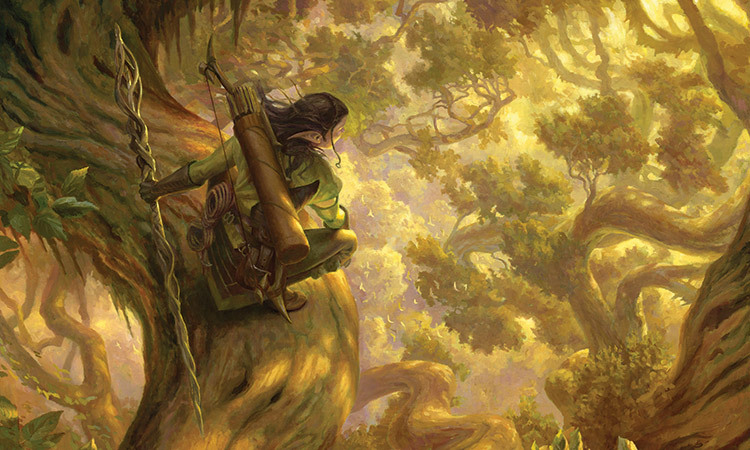 Nissa first appeared in the original Zendikar block. We've seen some of her adventures since then, but her origin story is told in full for the first time today. 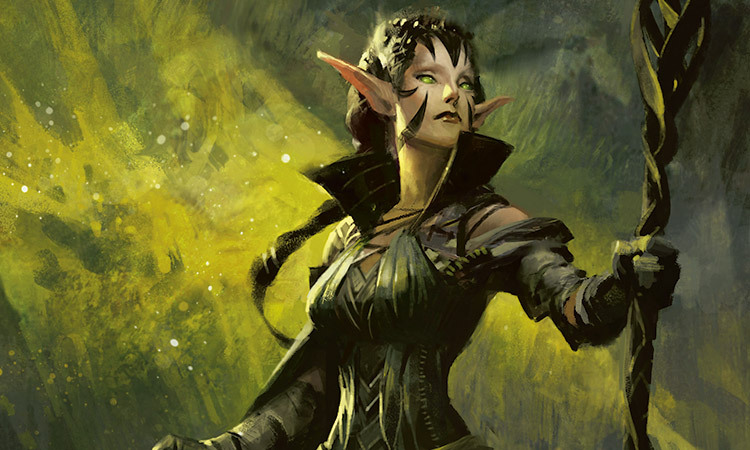 Nissa has been a relatively shy Planeswalker until now, appearing on very few cards and pieces of art—but all of that changes with Magic Origins. 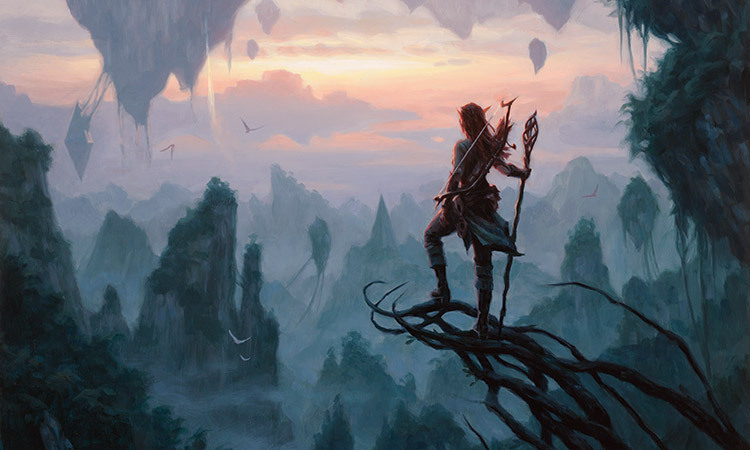 When we first met Nissa, she was primarily concerned with her tribe on Zendikar. Since then, she has journeyed quite a bit. 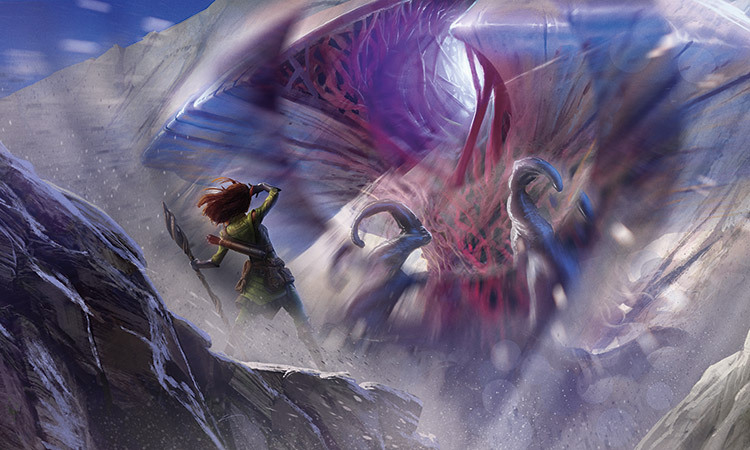 She went through Zendikar . . .
. . . and on a pilgrimage . . .
. . . before confronting the Eldrazi back on Zendikar. Excited for more Nissa? Then be sure to check out today's Uncharted Realms. 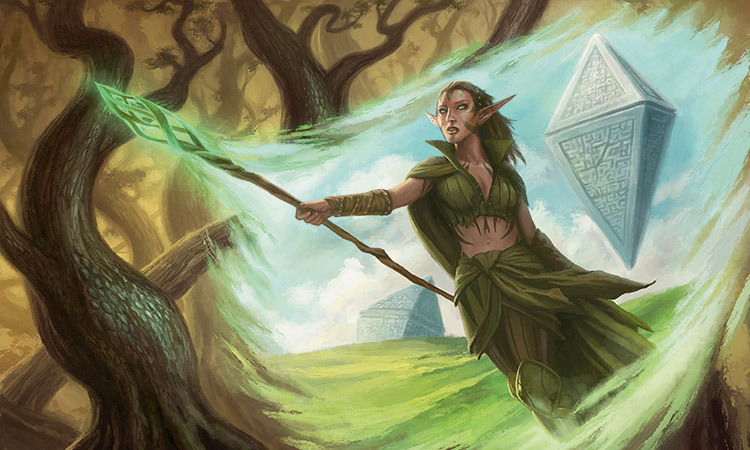 And play at a Magic Origins Prerelease for a chance to get all the new cards featuring our favorite Elf Planeswalker!